#HELP…! Book Cover Designs – any ideas? Hi folks! 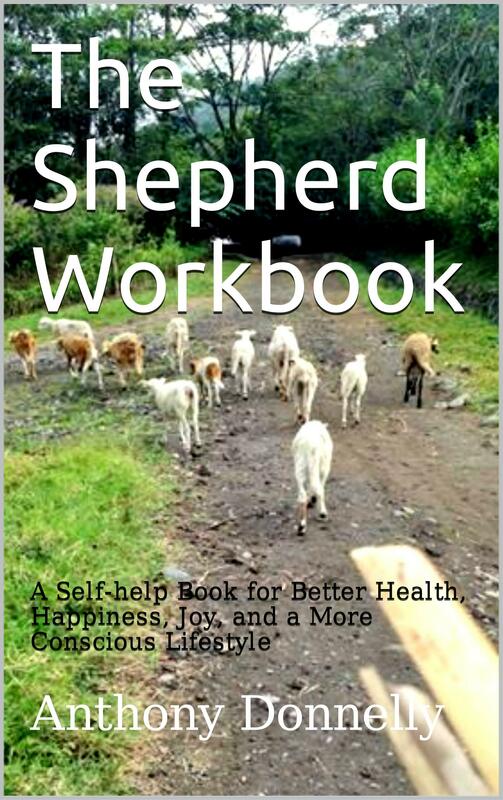 Well, I’m moving right ahead with the text for The Shepherd Workbook, which accompanies my parable The Shepherd, but I thought I’d put some effort into a catchy front cover. Which (if any) is your favorite and why? Anyone like to get credit for designing a better cover? Please add your comments at the bottom of the blog. Brilliant news, folks! 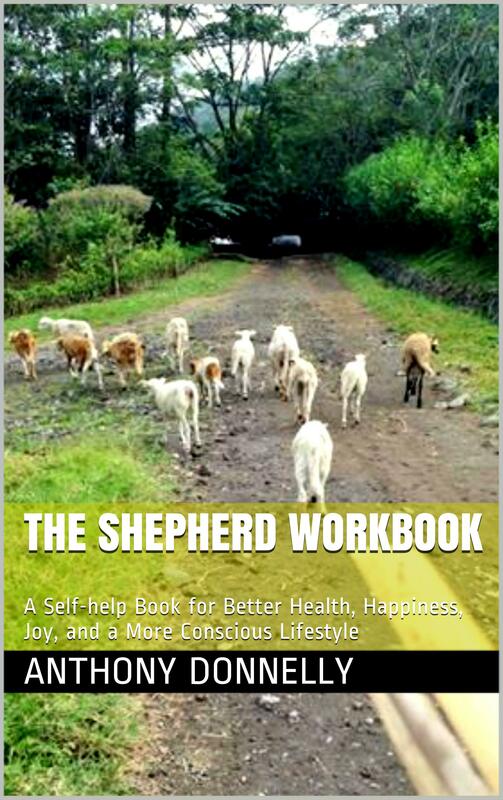 I am currently working on a companion guide to go with my inspirational parable, The Shepherd. Follow this blog to stay updated on progress and to be the first to take advantage of the FREE giveaway launch in the run-up to the end of the year. #mondayblogs #goodreads #books Super-huge THANK YOU! This is a HUGE THANK YOU shout-out to everybody that has already downloaded my #freebook today…!!! Now that I’ve finally wrapped my head (at least the basics!) around how all this online amazon KDP promotion stuff works, it really looks like my book is climbing up the ratings… ALL THANKS TO YOU…!!! Thank you… Thank you… THANK YOU…! Just a few more downloads and I think it’ll be listed as #1, which was my ultimate goal for today. It’s currently at about #8… so your help has been BRILLIANT…! Please keep sharing, retweeting, posting, and keeping the love going round and round. My book is FREE to download on Kindle today only and I desperately need some more ratings and reviews. Please help if you can by rating, downloading, reviewing, or simply sharing this link with your friends. #Free for One More Day!!! Good news everybody! 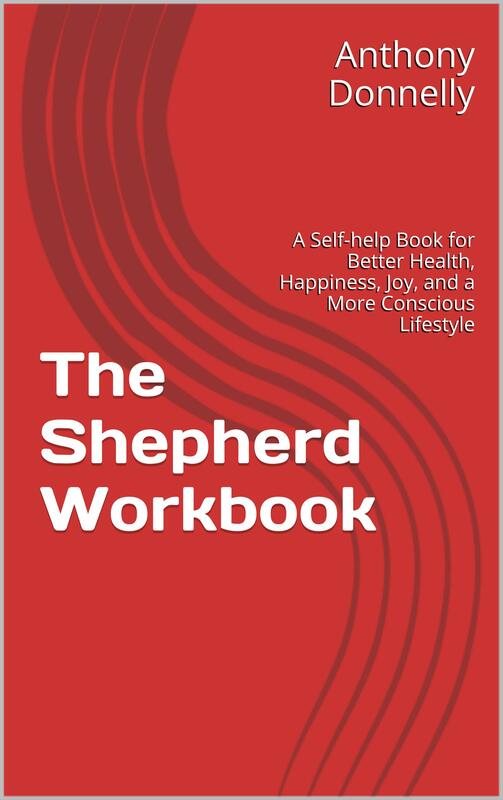 I just discovered I have an extra FREE day for my book, THE SHEPHERD, to be downloaded for FREE. If you missed out on the original launch party giveaway last week, you can benefit from my oversight and get your free copy today only. Please share this offer on facebook, twitter, your blog, wherever. I really need the extra push and support.